Browse and search nearly 5,000 research notes that provide insight into the world of Daniel Boone, settlers, and Native Americans along the trans-Appalachian frontier of the 18th and 19th centuries. 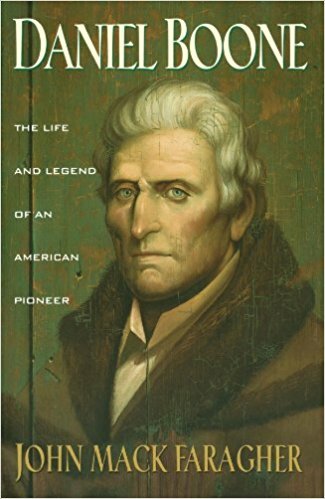 These annotations formed the foundation of John Mack Faragher's biography, Daniel Boone: The Life and Legend of an American Pioneer, published by Henry Holt and Company (1992). By opening his research notes to public view and scrutiny, Faragher (Emeritus Professor of History at Yale University) is giving students, colleagues, and the general public unprecedented access to the interpretive foundation of his award-winning book on one of the most famous explorers in American history.